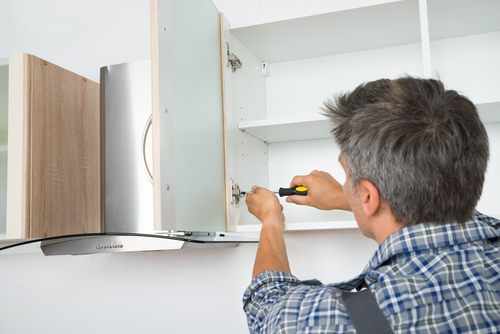 It may seem intimidating to plan and install a new kitchen cabinet. However, the process is quite simple. Regardless of the size of your house, the best kitchen planning procedure should be adhered to. It is important to take the time to prepare for the planning and installation of the kitchen cabinet. 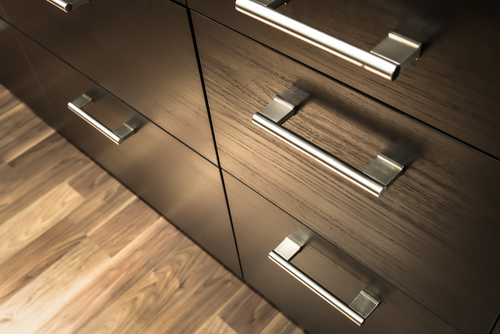 Nevertheless, the first guidelines for positioning the cabinets should be drawn. Countertops are significant for accommodating the electric appliances as well as food preparation. The appliances which could be accommodated on the countertops include blenders freestanding microwaves and coffee makers. Countertops will also provide an area for eating some form of breakfast. If you want to design the countertops, it is the best idea not to block the route between the sinks, stove and refrigerator. This is because most of the people utilize the additional counter space for containing a stove. The storage is another factor which should be considered when you are designing a kitchen cabinet. Cabinets and pantries which are extended to the ceiling will increase the amount of storage space in a kitchen. The wide range of storage can also accommodate a place where garbage could be placed. A wise decision can be made on the appliances which you will have in the kitchen. A triangular layout of appliances such as stove, refrigerator and sink should be considered. This will make the access to those sections straightforward. Beside each area, there should be room for storage and preparation. Putting the stove next to the refrigerator is not the best thing to do like the warm air which is around the stove will pose a problem. When you have formulated some ideas about the style and design which you are looking for, you need to contact the cabinet supplier. Accurate measurement of the room should be taken. This comprises of the room height and width, the alcoves, window seals and the width of the windows. A computer generated your supplier will produce the design. This will give you a hint on how your kitchen will be. A reputable firm which you should consult is the best company in Singapore. The firm will provide you with the outstanding ways of designing the cabinet. • The wall cabinets above the stove or sink should be between 12 and 24 inches tall. The wall surface should be prepared in time. Kitchen cabinets should also be assembled before installation. For the success of the project, you need to draw the first line guide so as to position the cabinets well. Since the cabinets and countertops are heavy items, you will require someone to assist you in lifting the cabinets. After marking up the surface walls, the next step is to the assembling of the cabinets. For each type of the cabinet, the manufacturers’ instructions should be followed. The wall cabinets are sometimes held up on the walls. Once you have positioned it, the pilot holes are drilled through the inside of the cabinets. The electrical cut outs should also be drilled on the cabinet. The products which the company makes are worth the value of the money which you will invest. Most of the people have claimed that they can use the products for a very long time. The kitchen cabinets products are also popular since they are durable. This is because they can withstand several years before reducing their quality. What is very surprising about the company is because they are committed to the production of materials which are outstanding. So as to avoid any damages which are in your house, you are required to hire labors who are experts. 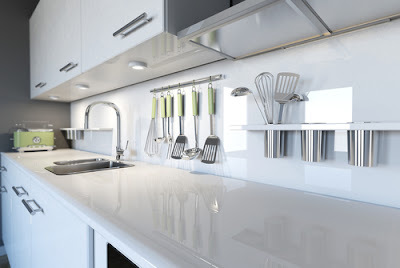 The best company in Singapore has professional labors that are very ready to assist you in the planning and installation of the kitchen cabinet. In fact, they are trained to give the best service. Another reason for choosing the best company in Singapore is that you will receive a warm, welcome from the company staff. They are available to provide the solution to any problems which you may face while planning for the installation of your kitchen. When it comes to interior design, not all the designers are skilled. Contrary to that, the skill level of the company experts is high. If you are a home owner, and you need the service, just request for the photos of the previous jobs which has been done. This will give you an overview of how they are performing their duties. Most the people are aspiring to get kitchen cabinets in their homes with the best quality and affordable prices. For this fact, you need to follow the guidelines mentioned above. In addition to that, look for the best company in Singapore. The corporation will handle the duties which you will give to them effectively.